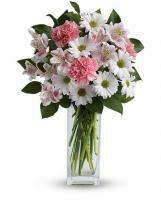 Many flowers are grown locally during Summer, and you can order a bunch of Summer flowers to be delivered for any occasion. 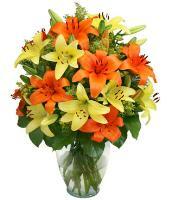 Summer is a lively season with fresh flowers available throughout the three months of summer. 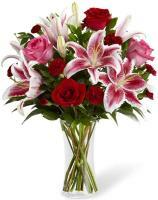 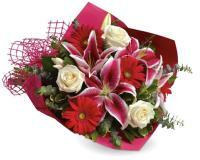 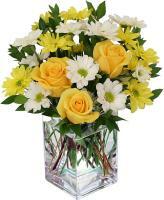 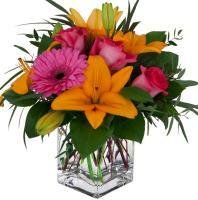 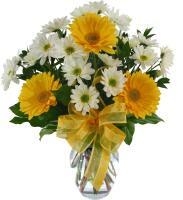 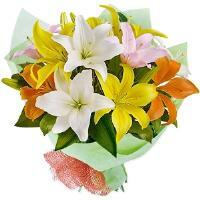 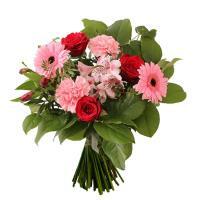 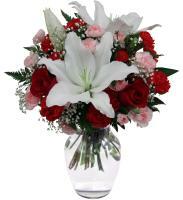 You can send Summer flowers to family and friends for any occasion during summer.